Tony joined Jones & Co (Jones Alexander as it was then known) in 1976. He built up a significant following and reputation as a leading criminal advocate within the area. 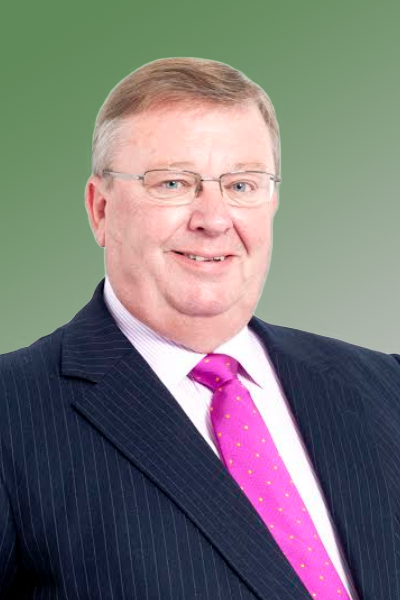 Tony became a Partner in the firm soon after joining and subsequently held the position of Senior Partner for a number of years until his retirement from the Partnership in 2014. Tony’s huge experience and wealth of knowledge is available to the firm in his continuing role as a valuable consultant to the current practice.